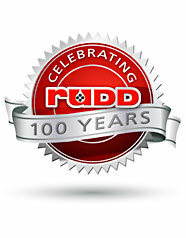 For more than 100 years the name Rudd has been the mark of excellence. 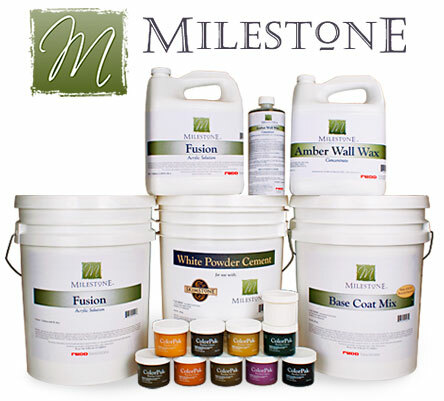 Family owned, Seattle based Rudd Company is committed to providing quality products and innovative solutions to meet the ongoing technical needs of the professional coatings user and the finished results desired by today’s discriminating consumer. 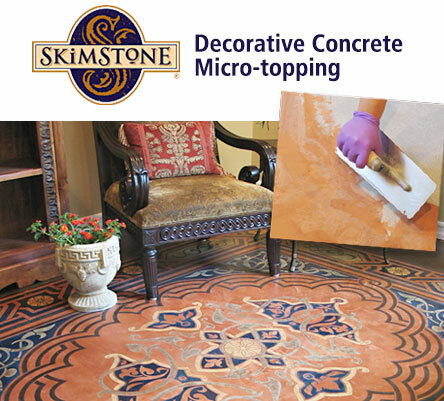 We are passionate about creating beauty and distinction without comprising durability and protection. 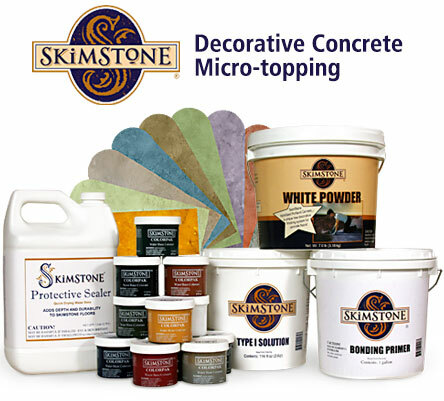 All of our products are manufactured in our 150,000 sq. 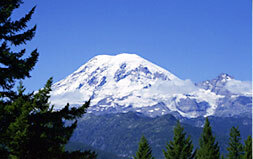 ft. facility in Seattle, Washington. 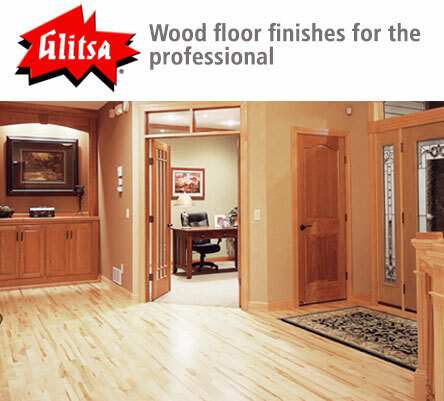 We proudly invite you to browse the Rudd family of quality brands: Rudd® Wood Stains and Finishes; Glitsa® Wood Floor Finishes;. 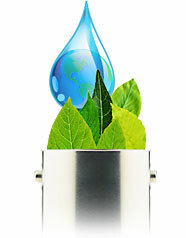 Rudd Company has always worked closely with the professional end user and the distributors and dealers who service them. We are passionate about listening to our customers, being responsive to their needs and working hard to set the industry’s standard for quality products and outstanding technical support and customer service. 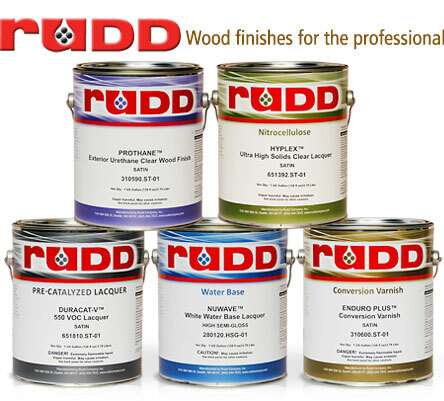 Rudd Company proudly stands behind our products and next to our partners. 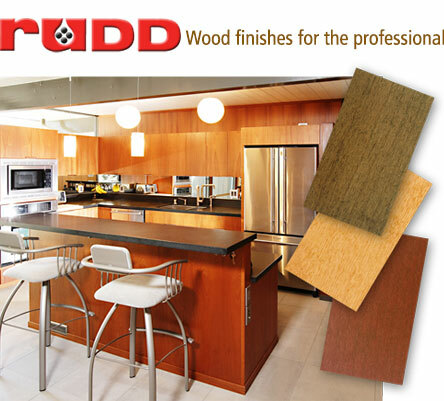 Rudd Company is committed to providing high performance professional products that stand up to the test of time. 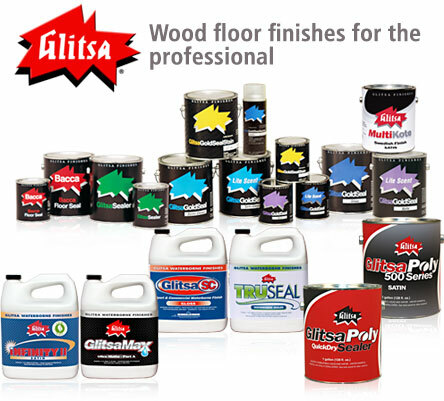 All of our product lines include high quality waterborne coatings, zero formaldehyde coatings, and/or low VOC and low HAP coatings. 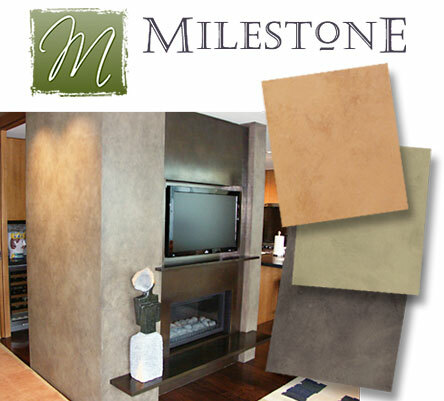 We will continue to develop durable, long-lasting products that protect, beautify, and leave our environment a better place.